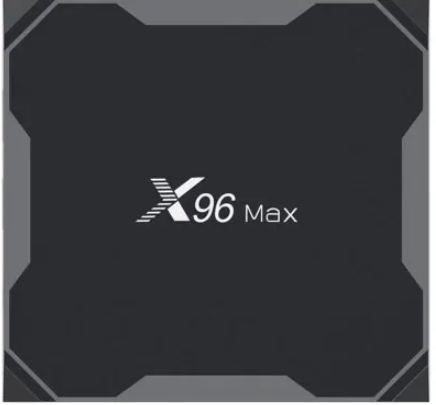 The new X96 MAX is now available for the purchase at a very low price. 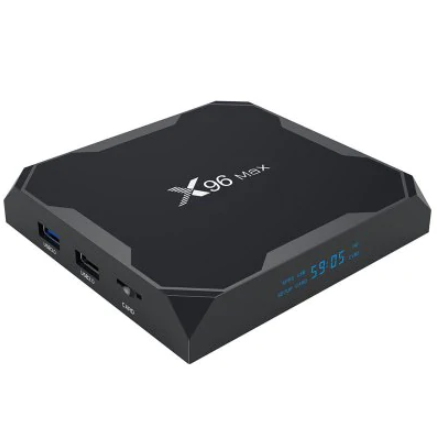 The product X96 MAX TV BOX is an android tv box setup and a Chinese product. 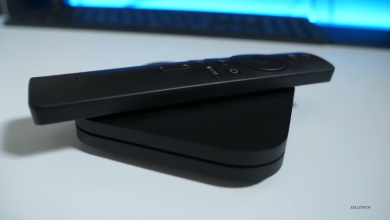 Before this android TV setup box, there were few other TV set up box launched for Android TV. 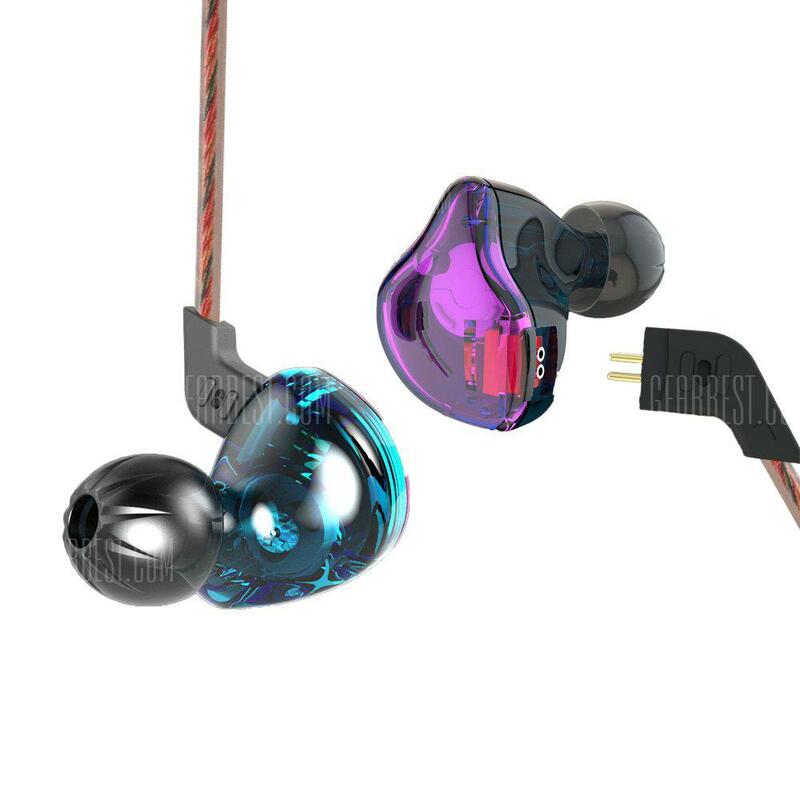 This product has a good impact on the market as it is the advanced mode of technology for the new generation. So people were more interested in buying it and have an experience that how the product is. 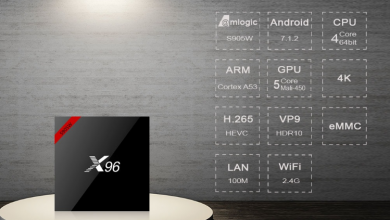 The new X96 MAX TV Box is the product which comes with the Amlogic S905X2 along with the Quad Core processor. 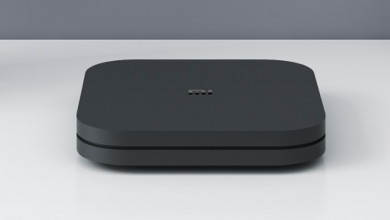 The android tv setup box from the Chinese company which provides the 8.1 version of the Android Operating System. 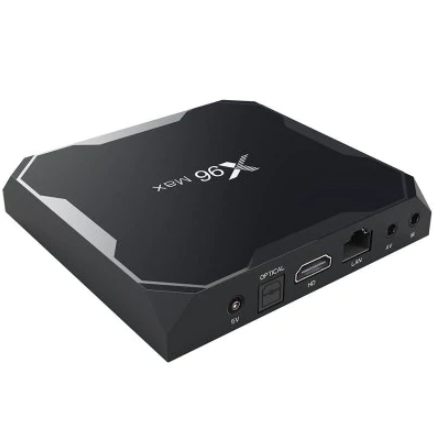 The product X96 MAX TV Box is very simple to use like we see the entertainment is the main concern here. 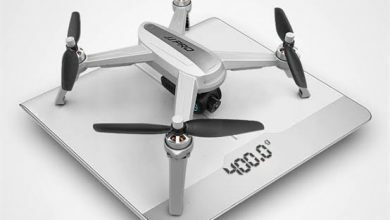 The Android device is portable and is about 5 inches wide and to inches tall. The product is also easy to use for education purposes. Someone who is fond of reading the books will find it easy to use and helpful. 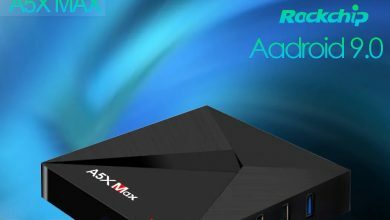 The use is very easy of X96 MAX TV Box. Anyone can use it any person of any age can handle using it. The box is connected to the TV and you can setup it to the internet connection. The gadget comes with the HDMI cable which makes it possible for the user to connect it to the TV easily. 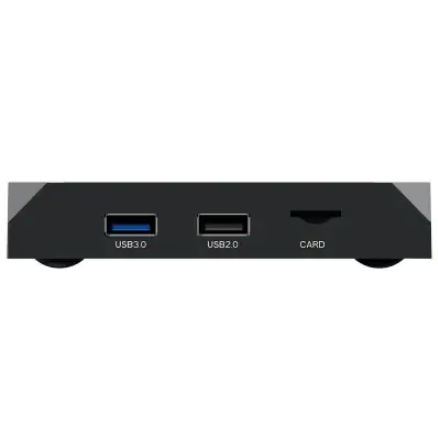 The powerful Android TV Box comes with the 2GB of RAM and also along with the 16GB of the storage.